Albertovec pheasantry was founded in the 19th century by the Prussian Prince of Lichnov from Vosice and Werdenberg. In 1887 and 1893 Emperor William II also hunted there. 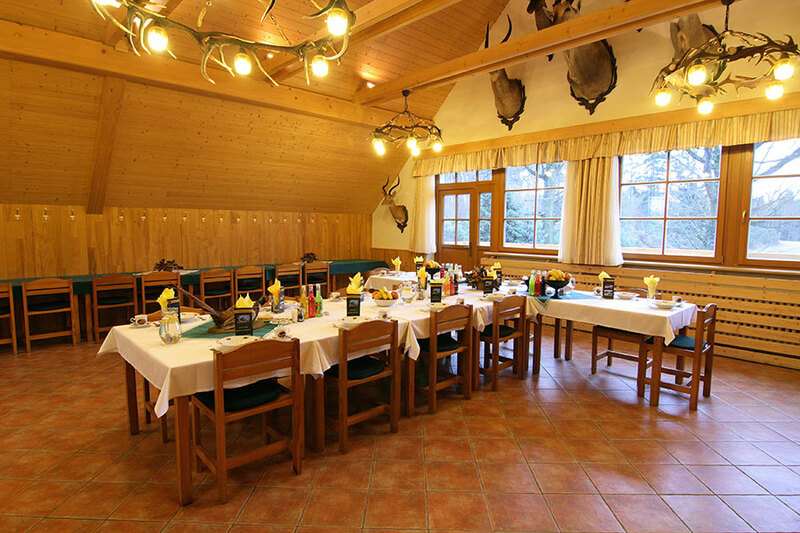 Albertovec pheasantry is situated between Ostrava and Opava near the national border with Poland. On an area of 809 hectares, there is rugged terrain with plains allowing for fishing and views of the attractive surroundings. 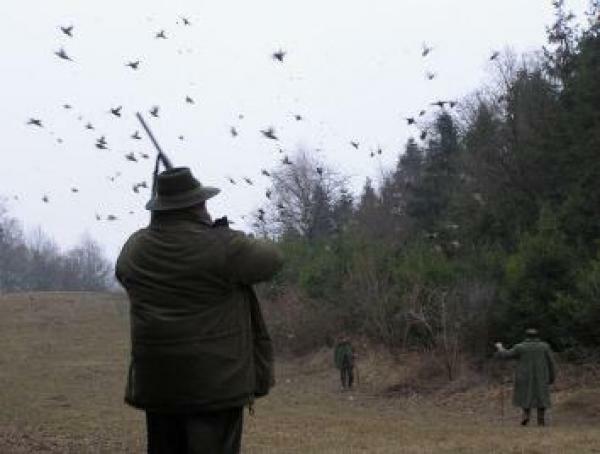 The annual catch is around 40,000 pheasants. 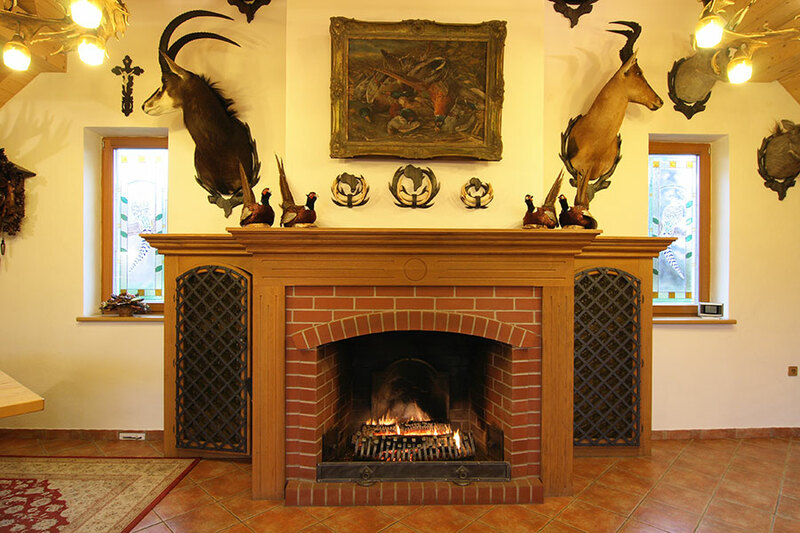 In addition, hunting at Albertovec offers high quality game trophies of deer. Individual hunting of this animal often also brings with it the capture of wild boar. 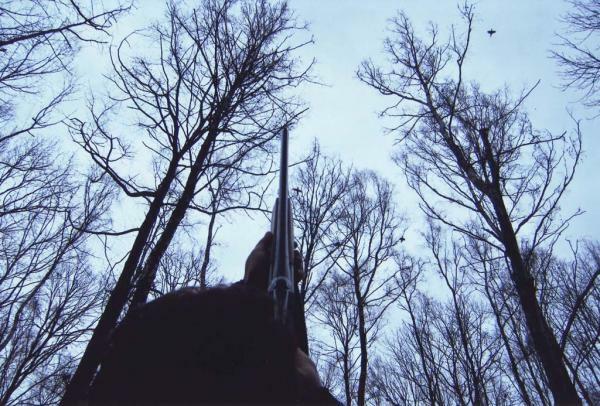 During the deer hunt every guest is assigned a hunting guide. Our building and surroundings offer a pleasant environment for birthday parties, wedding receptions and corporate parties. These can all take place in a natural and tranquil environment. 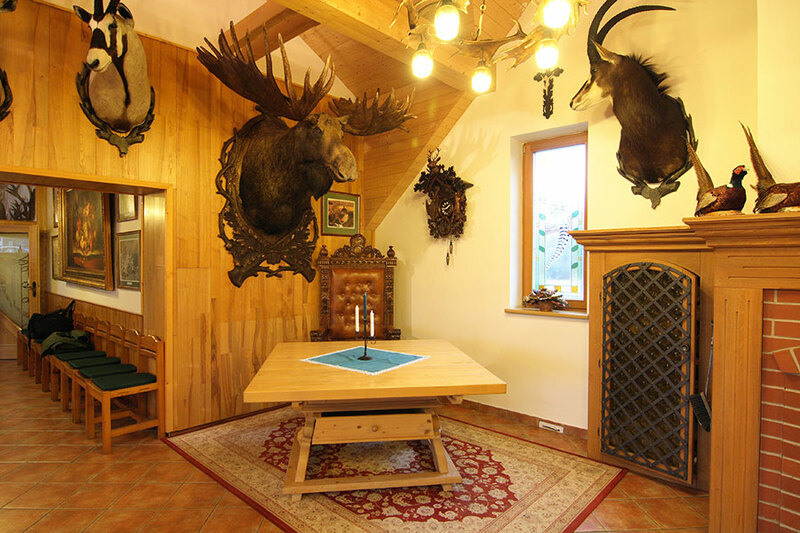 The building itself is newly renovated and furnished in the hunting style. There are two stylish fireplaces decorated with hunting trophies, stained glass windows, a spacious bar and a well-equipped kitchen which serves wonderfully tasty food.